CoreLogics latest Equity Report revealed that one million borrowers regained equity in their homes in 2015. 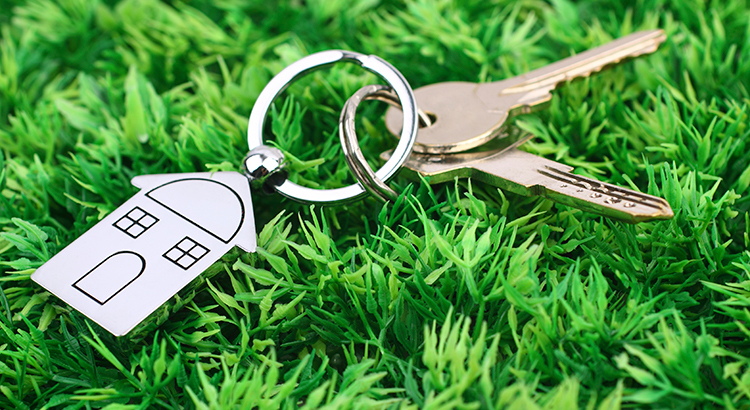 The outlook for 2016 remains positive as well, as an additional 850,000 properties would regain equity if home prices rose another 5% this year. 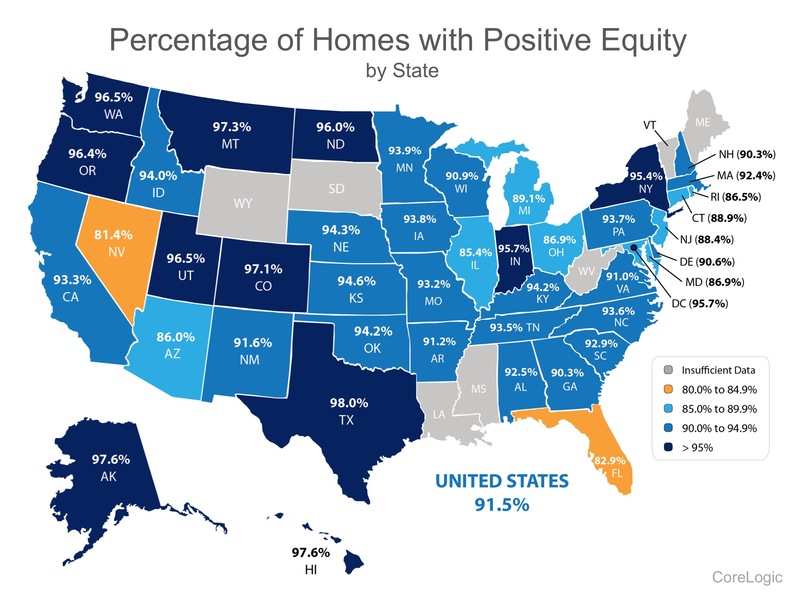 Of the 91.5% of homeowners with positive equity in the US, 72.6% have significant equity(defined as more than 20%). 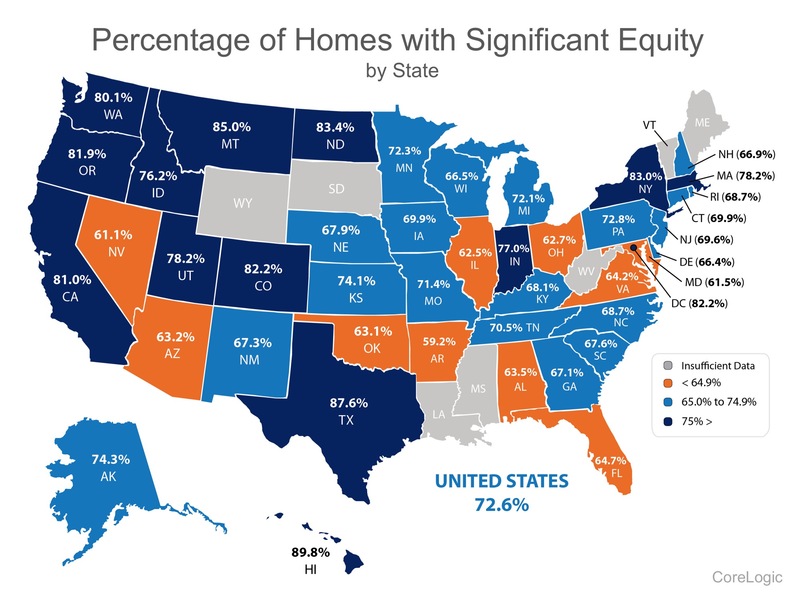 This means that nearly three out of four homeowners with a mortgage could use the equity in their current home to purchase a new home now.